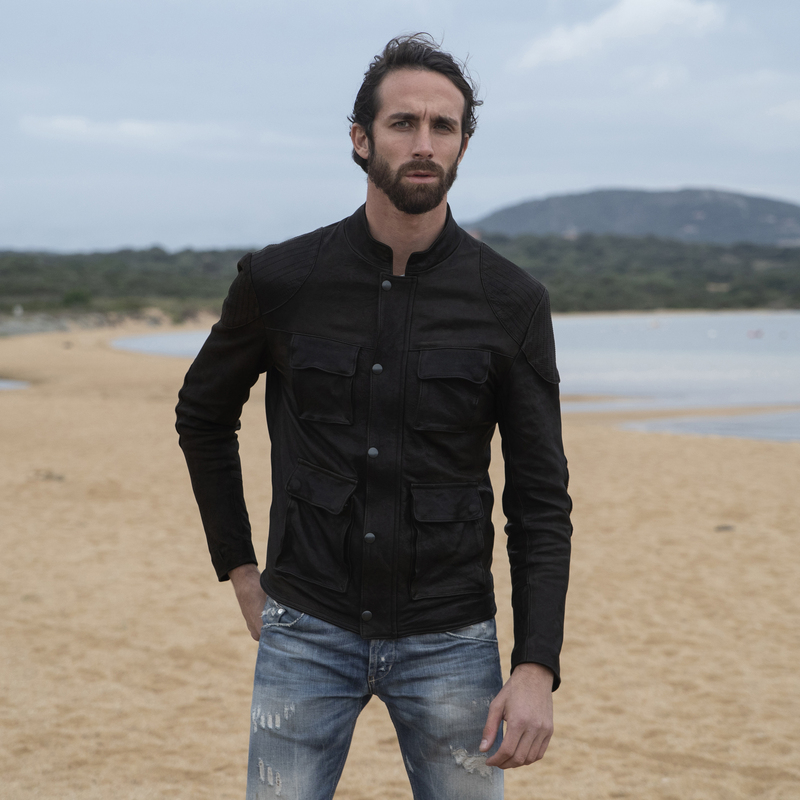 DMD LAB jackets collection is made by unique pieces, handcrafted in Italy. 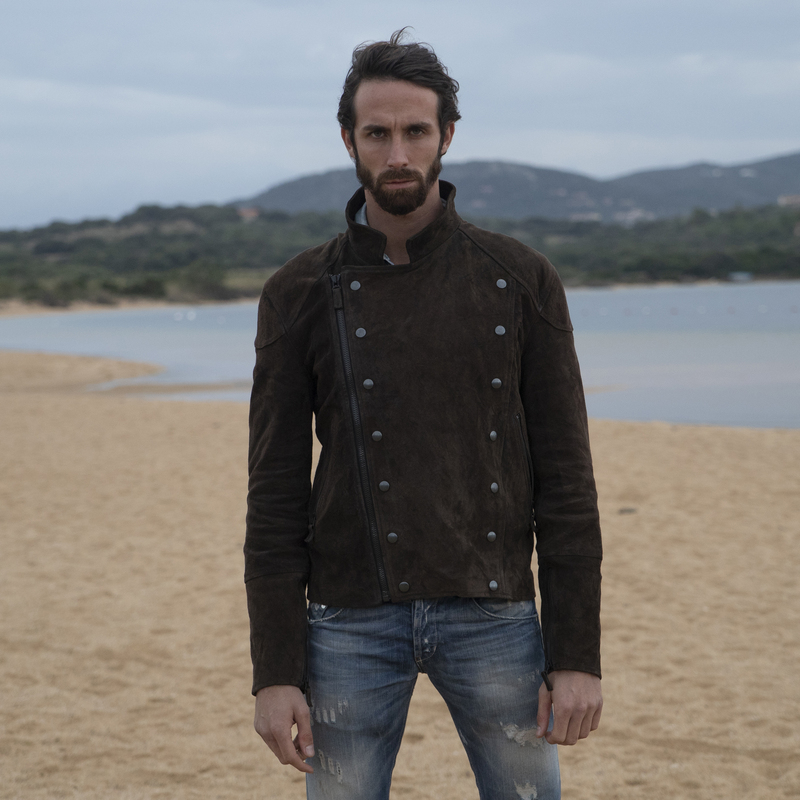 We keep creating new jackets with new ideas, different styles, materials and colors. 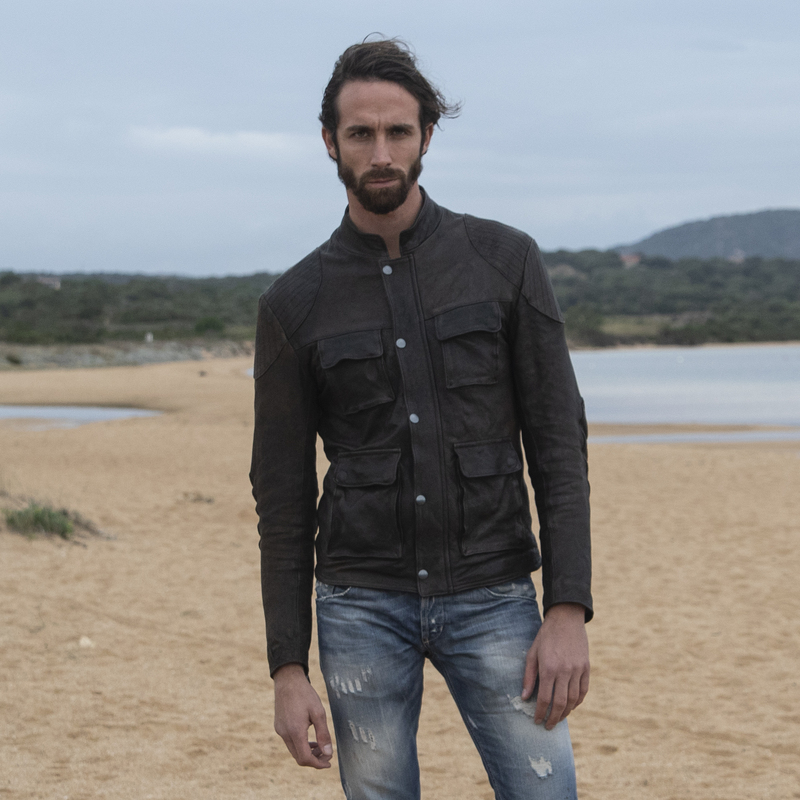 We make every piece using authentic leather materials, highest quality, attention to the details in order to get eccentric motorcycle jackets with the perfect fit. Each models has it own individuality. Some of them are adorned with custom-made leather applications.